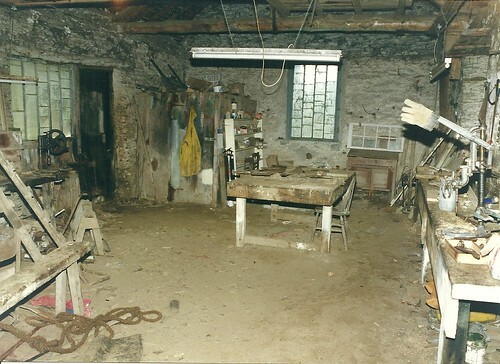 The carpenters' shop in the mid 1990s, before restoration. A booklet on the lives of three of the Estate Carpenters - James Harvey, John Karslake and James Welch - which was available at the sawmill is now out of print. A revised and expanded book on the sawmill carpenters will be published soon. The new book updates the information on James Harvey, John Karslake and James Welch and also covers William Welch, Charlie Elworthy and Den Westlake. It also mentions other Exmoor carpenters, including the first one whose name we know - John Smith - and Thomas and William Hodge who were the estate carpenters in the 19th century. 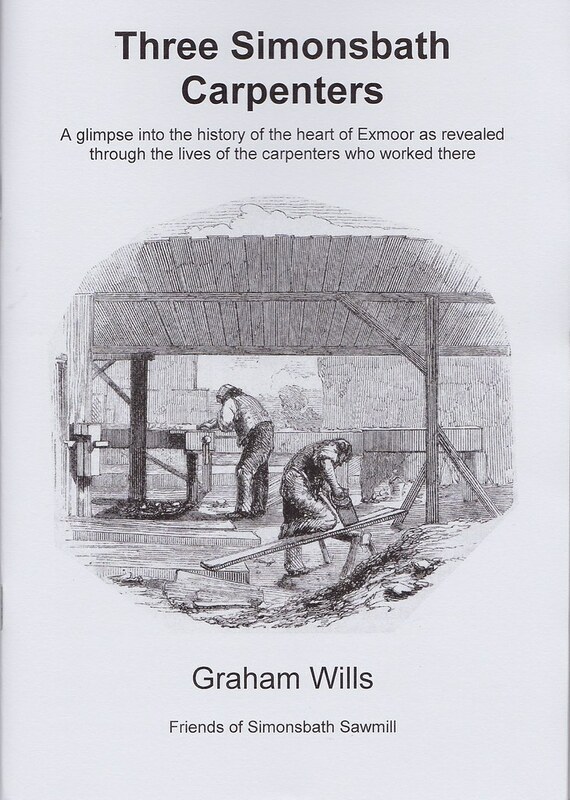 The booklet "Three Simonsbath Carpenters", published by the Friends of Simonsbath Sawmill in 2015, summarised the life of James Harvey (1798 – 1870s). He was first recorded working for John Knight in Simonsbath in 1834 and in the booklet was described as being the first resident Simonsbath carpenter whose name we knew. Recent research has identified an earlier carpenter, John Smith, who, with his son, was working for John Knight in December 1819. An introduction to the lives of the Simonsbath carpenters. James Harvey worked in the village from before 1833 to about 1852 and until recently was long thought to be the first carpenter known to have worked in Simonsbath. While earlier carpenters have now been identified we know more about Mr Harvey particularly as the contents of his workshop were recorded in 1833. Thomas Hodge was an estate carpenter in Simonsbath from about 1849 to 1860. Both he and James Harvey were listed as carpenters in the village in the 1851 Census but Mr Harvey appears to left Simonsbath shortly afterwards. John Karslake was the Exmoor Estate Carpenter from 1857 - 1875. William Hodge was the son of Thomas Hodge who had been the Simonsbath carpenter in the 1850s. He was brought up in Simonsbath and returned to the village in 1875 when he was 34. He was carpenter there until about 1895. 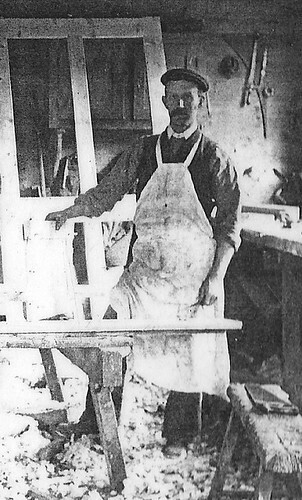 James Welch was the Estate Carpenter from 1892 - 1911. The next carpenter to join Will Welch at Simonsbath was Harold James who came from the Okehampton area to take up his duties in September 1947. He left in 1953.